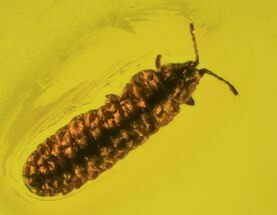 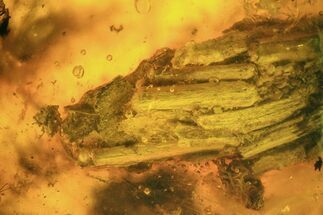 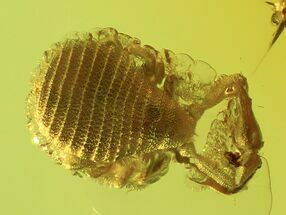 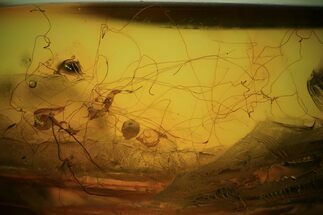 Mammalian Hair Preserved In Baltic Amber - Rare! 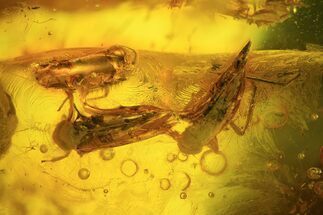 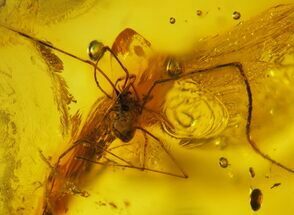 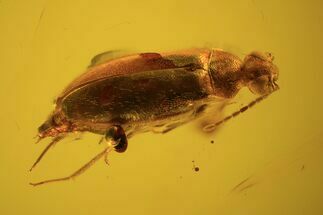 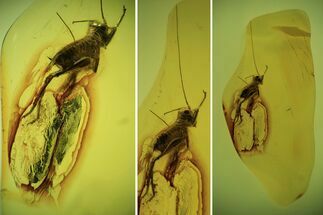 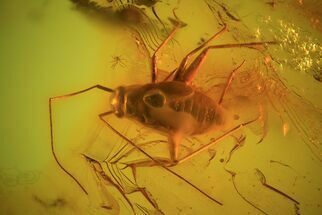 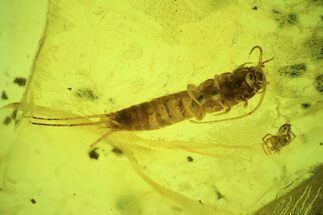 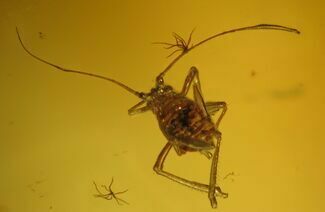 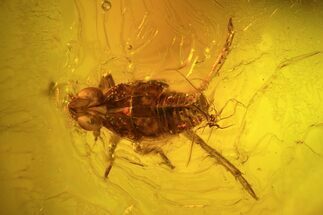 Fossil Bush Cricket (Orthoptera) In Baltic Amber - Rare! 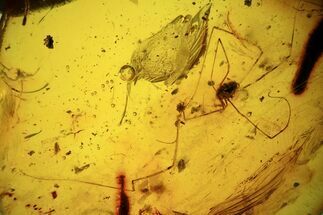 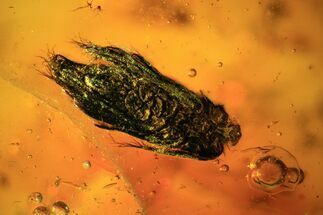 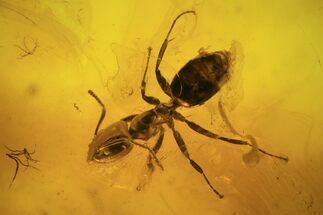 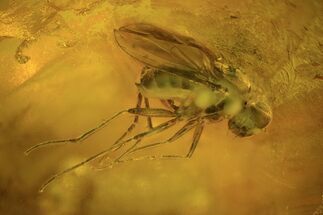 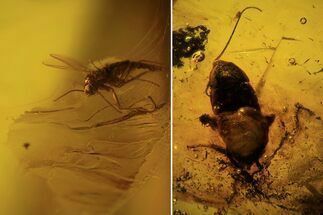 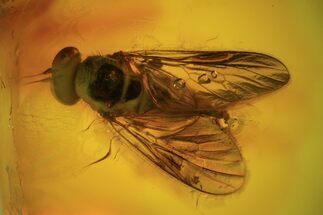 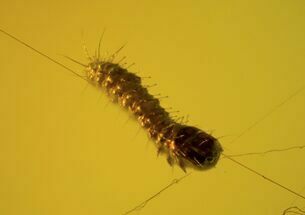 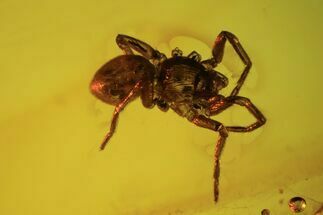 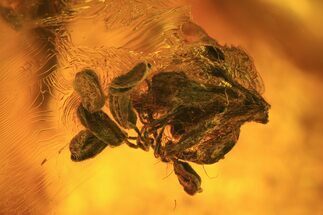 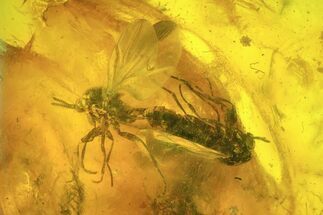 Fossil Larva (Unidentified) in Spider Web In Baltic Amber - Rare!